We make life complicated. 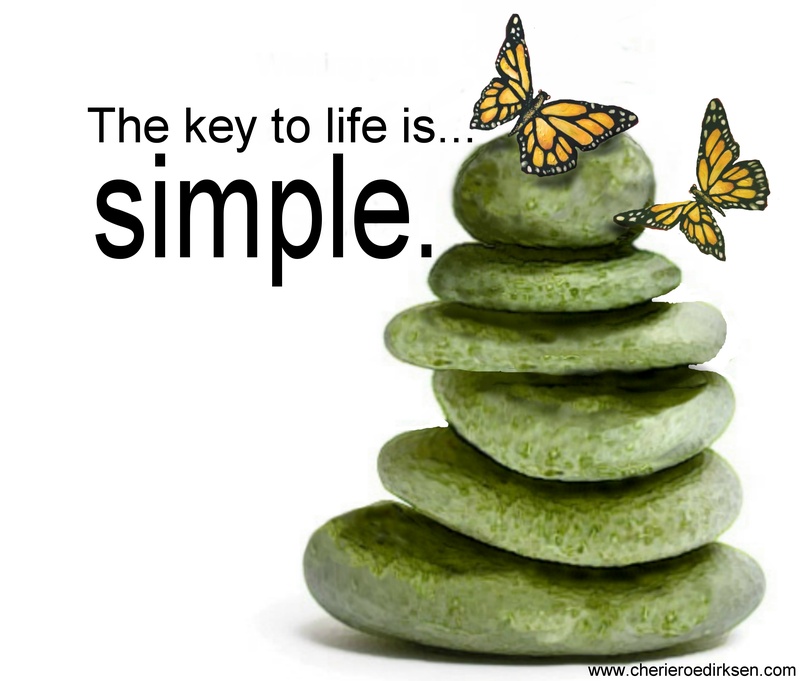 The key to true happiness lies in our ability to simplify our lives, not to busy them. Peel away the onion layers…find the innate within.